Finding the perfect wedding band can be extremely challenging. There are so many choices yet availability can sometimes be scarce. The music played on your special day will contribute massively to the overall atmosphere of your wedding. Therefore it is very important that you choose wisely. To ensure you are making the right choice you should listen to your band play before booking and also be familiar with their setlists or alternative options. On top of that, and arguably the most important step in choosing your wedding band, you must hear them play the song for your first dance. Continue reading this article to learn how to find the best wedding bands in Scotland. Elite Bands is a wedding and corporate band management company representing the very best wedding bands in Scotland. Elite Bands has been running for over six years and while starting with only one band, The White Band, today represents fifteen covers bands, three ceilidh bands, two DJs, one piano player, and a string quartet. Throughout it all, The White Band are still with Elite Bands which is reflective of the quality of the management. Not only are all of the bands and performers from Elite Bands extremely talented and come highly recommended but there are many professional benefits to booking with this company. First and foremost, every booking comes with an emergency band replacement. 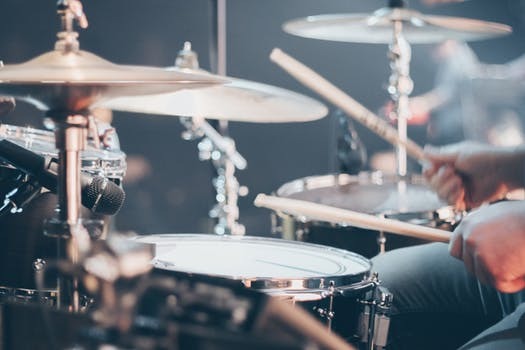 Although this is extremely unlikely to happen, accidents and illness are part of life, therefore if you book an Elite Band and for whatever reason, the band is not able to perform on the day you will have one of the other bands from the team perform for you. On top of that there are no admin fees but of course, every band is insured. When booking an Elite Band you will receive complimentary showcase tickets allowing you to preview your band in a live performance as well as getting access to the Member’s area with customer set list building. In addition, you will be given a 24-hour emergency contact number, access to the 24-hour online booking system, same price policy, and a 14-day money back guarantee (upon booking). The easiest way to book an Elite Band is through the website. All of the bands, artists and DJs have their own page which allows you to view their set list, an informative and relevant biography plus a view of a standard set. The Elite Bands website gives you access to customer reviews and lists of available extras, as well as performance videos for you to watch. You can check the band’s availability and if interest you can request to book. Another great way of booking the best wedding bands is by getting free tickets to the next live showcase via the website. 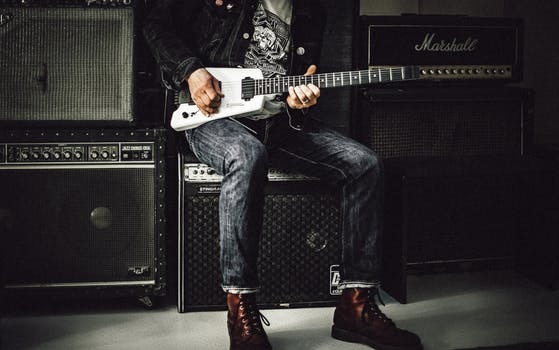 Elite Bands host a live showcase several times throughout the year giving prospective buyers the opportunity to experience their band live before booking. You can book on the night of the showcase if one of the bands appeals to you.